Why is exactly the crescent? 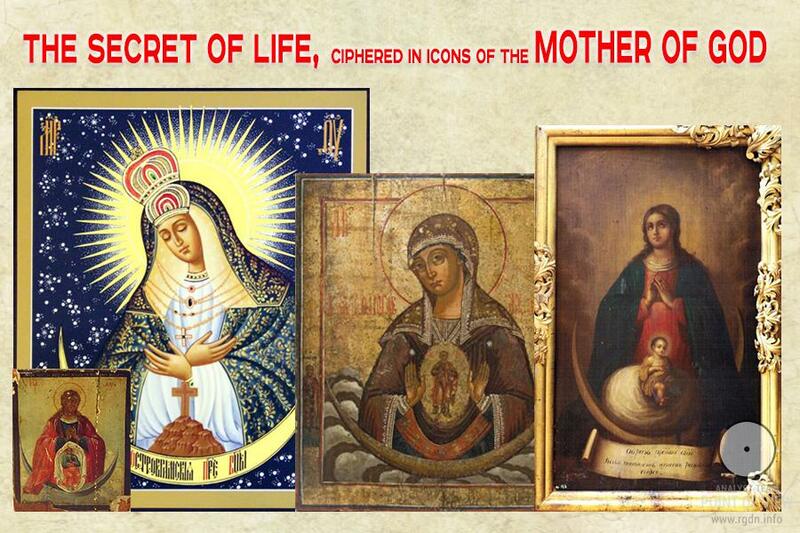 The question awaked my interest when I already suspected something important was hidden behind the icon symbolism. There was surely a certain meaning beyond comprehension if one looked at the image just superficially, and I felt the meaning was very important for me as a personality aspiring to learn myself and understand who God was and in which way I was connected with Him and He was with me, and why, strictly speaking, I appeared in this world at all. I found an exhaustive answer to the aforesaid question as well as many other questions in the unique AllatRa book, the primary source of priceless spiritual knowledge, quotes from which I’m going to cite below. 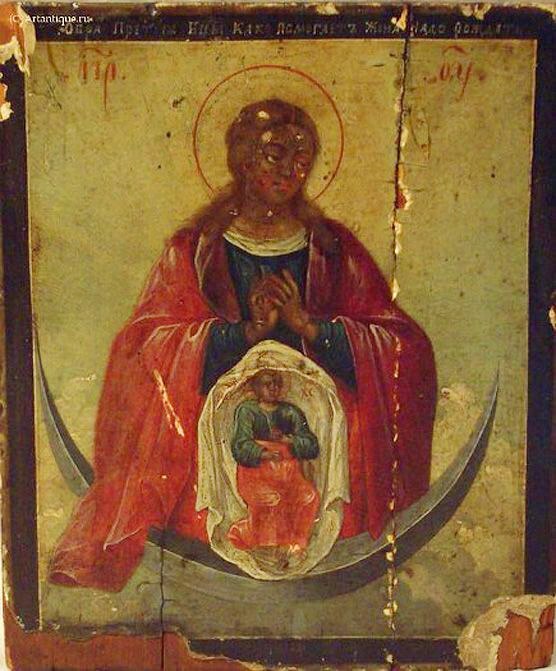 And one of discoveries is as follows: an up-horned crescent and the Mother’s of God face with a shining nimbus around it on icons of such type represent a ciphered depiction of the ancient working sign – the AllatRa sign, which is easy to notice if you have a key to understanding of the genuine sense of icon symbolism. “Rigden: The greatest value is not material acquisitions, but rather the spiritual Knowledge, thanks to which both man and the human society can perfect themselves, developing spiritually. The spiritual knowledge was initially present in the human society. The only thing is that earlier, just like nowadays, conditions for the human choice remained: some people delved more deeply into the knowledge because they strived to liberate the Soul, while others did less, being unable to cope with their Animal nature, and chose the temporary instead of the eternal. Naturally, this Knowledge had to be renewed from time to time in the human society and adapted for different peoples, taking into account the associations that were clear for them. That is why we have such a variety of legends containing the same original information. But I repeat that the Knowledge about the tools for human spiritual perfection was available originally. This can be traced through the ancient symbols and signs which have already been mentioned in our conversation. 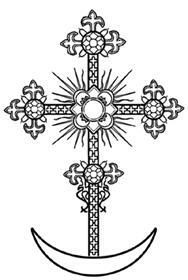 Anastasia: This is an undeniable fact, suffice it to look at the basic ancient signs which symbolise the spiritual world and complete spiritual liberation of man. Rigden: In this regard I would draw special attention of the modern mankind to the AllatRa sign. It was originally depicted as an empty circle which is edged underneath with a crescent with horns pointing upwards. 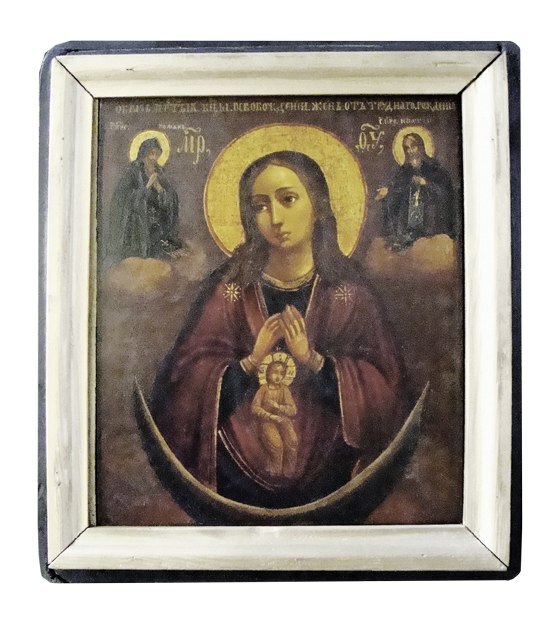 It is one of the 18 original most ancient working signs. The name of this sign – AllatRa – speaks of the quality of its power. The fact is that at the dawn of mankind, owing to the primordial Knowledge, people knew of the One (the One Who created everything), designating His manifestation with the sound Ra. The creative power of Ra, the divine feminine principle, the Mother of all things, was initially called Allat. Hence, people initiated into the spiritual Knowledge started calling this original sign AllatRa as a symbol of the creative power of the One Who created everything. By the way, in ancient times this information about the sacred Primordial Sound was attributed to the sacred knowledge about the structure of the Universe in the context of information about the human being as a complex entity in this world, who is also unstable in his/her choice. At that, contemporary people associate the Ra sound at best only with ancient Egyptian myths devoted to god Ra. 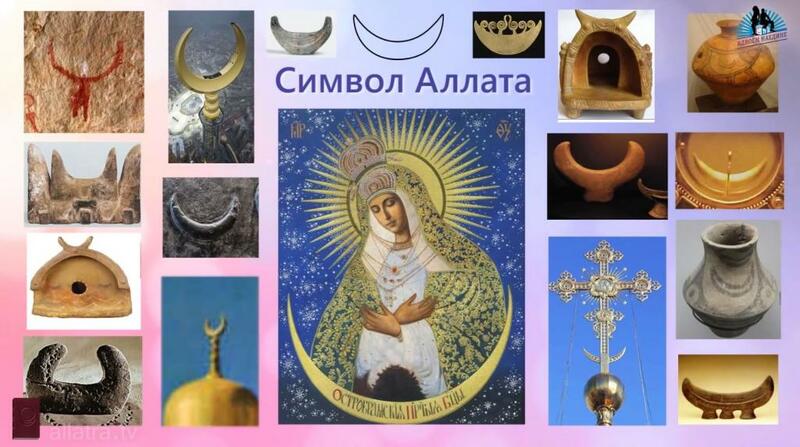 “Anastasia: Perhaps, it should also be noted that the AllatRa working sign is one of the most powerful signs, and it has often been used by people who followed the spiritual path. Most interestingly, it’s impossible to obtain power from it unless the Personality is present in the position of the Spiritual nature Observer, in contrast, for example, to the sign of a star. horizontal crescents with horns pointing upwards. 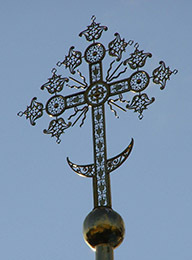 Moreover, the centre (shaped as a circle) of each cross was crossed by a diagonal cross, and the overall composition was an equilateral cross. There was the entire spiritual symbolism there: a circle, a rhomb, indication of 3, 4, 6, 7, 8, 9, 12 and 13, and also the AllatRa sign. sign. 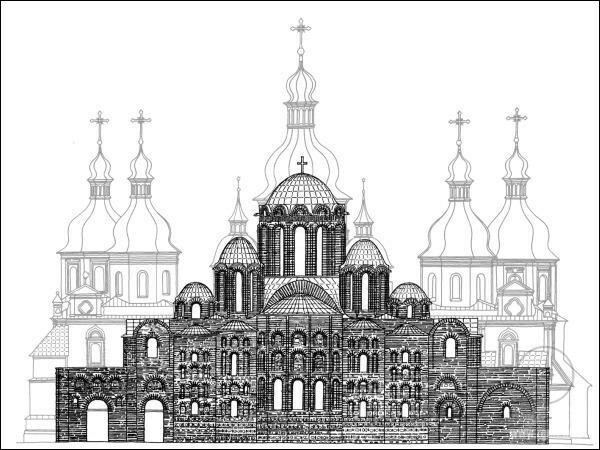 This Cathedral was dedicated to the Annunciation, in other words – to the Mother of God and Archangel Gabriel. Such a cross is an entire book for people confided to the mystery of the spiritual Knowledge and the real teaching of Jesus. 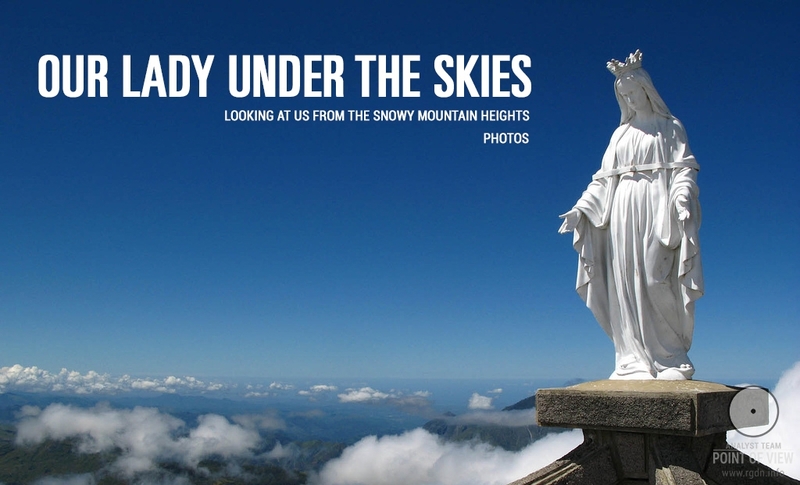 It is a personal symbol of Virgin Mary as of Jesus’ disciple, who achieved spiritual liberation during her life and stayed to help people even after her physical death. 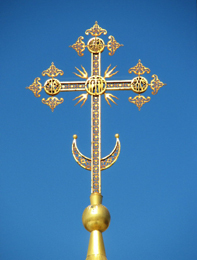 On the top of the central cross there was also a heading in the form of a crescent pointing upwards and a circle above it, i.e. the AllatRa working sign. Such distinctive feature pointed at the fact that this Teaching had been brought from the Spiritual world, in that case, by Jesus Christ as a supreme Spiritual Being who had visited this three-dimensional world through incarnation into the human body. 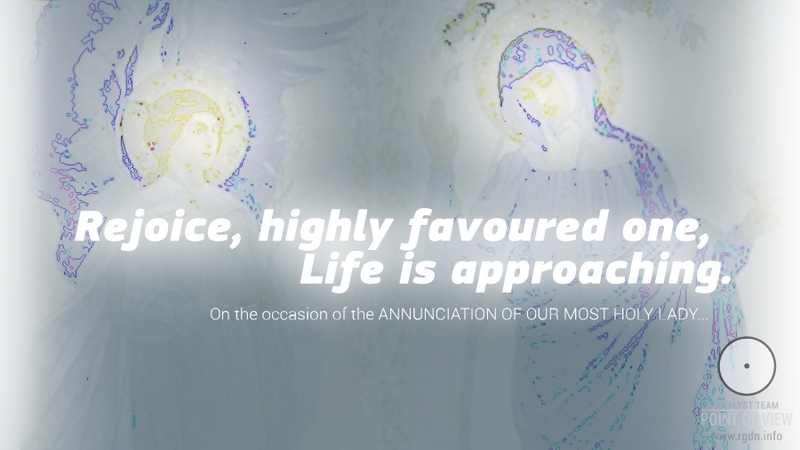 It also pointed at the special significance of Archangel Gabriel as a Spiritual Being who played an important role in spreading the true spiritual Teaching of Jesus and in the spiritual support of Virgin Mary. 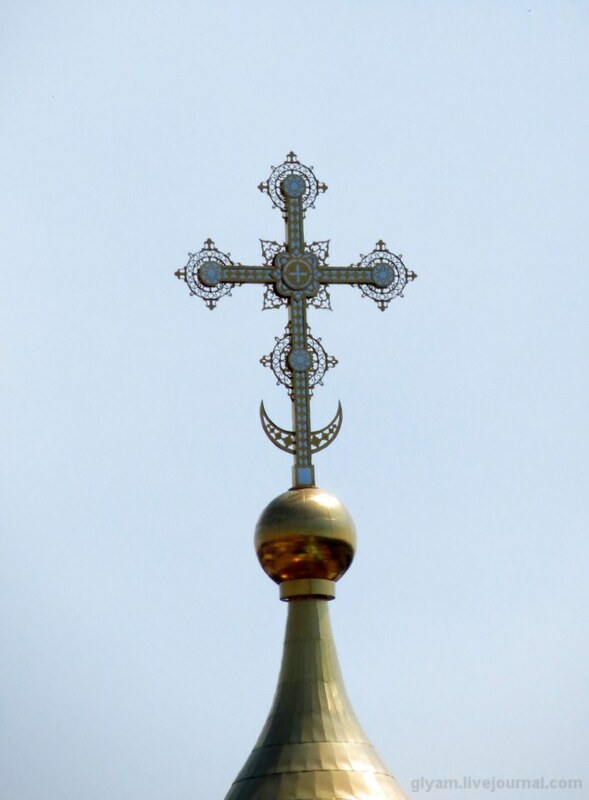 Furthermore, all this together indicated the level of Knowledge of those who initiated the installation of this working sign on the central dome of the main temple of Kievan Rus. 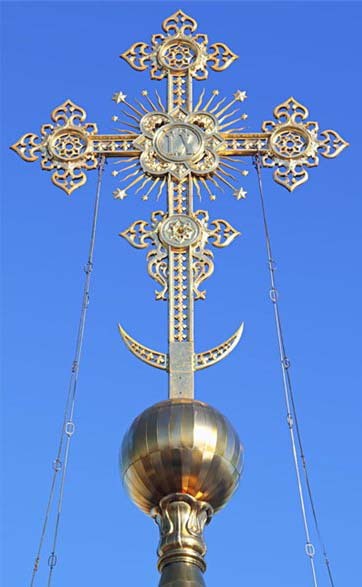 For religious priests and followers of that time simple explanations were given, particularly that all such symbolism would be understood by the Slavic nations, taking into consideration their traditional symbols. Anastasia: Yes, this information deserves special attention. 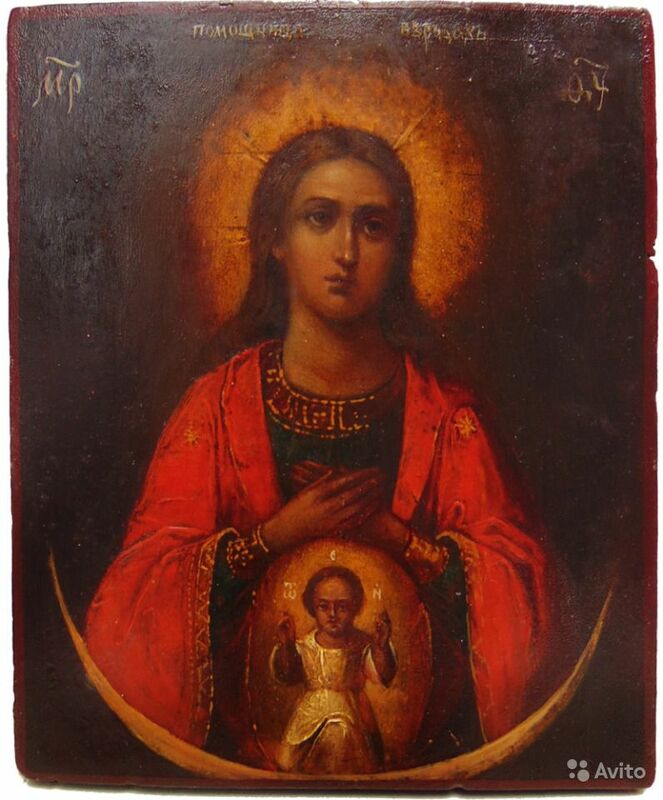 In Sensei II book, I wrote more about the important spiritual role played by Archangel Gabriel, for Kievan Rus in particular. 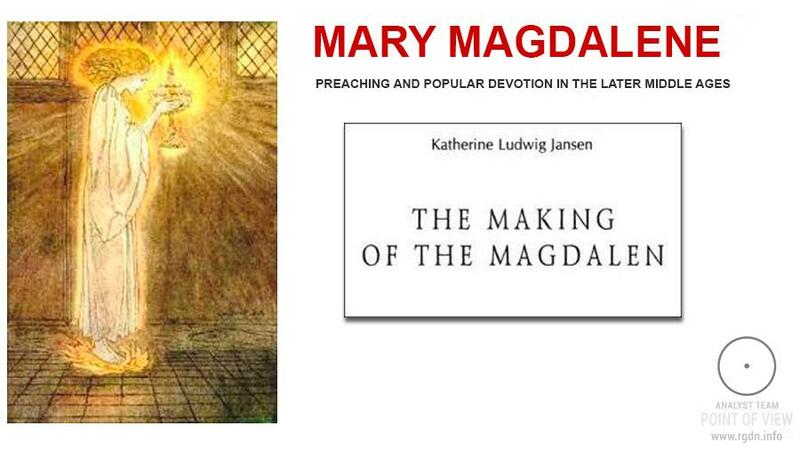 I also mentioned the story about Mary and Jesus in Sensei IV book; that Jesus passed the true spiritual teaching to his disciple – a woman named Mary who achieved spiritual liberation from reincarnations during her life. And that she was the one who had to be the head of the true Church of Jesus. 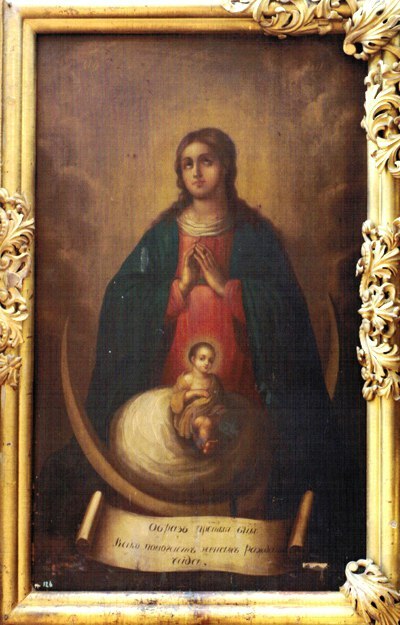 But because the Teaching was distorted (due to intrigues of people striving for power and its significant alteration as the religion was being created), today the church is headed exclusively by men, and the image of Virgin Mary is associated only with Jesus’ mother who is called the Mother of God. However, this fact does not diminish the spiritual power of that creative divine feminine principle, thanks to which people who really strive for spiritual salvation do gain it to this day. “And it has been shown clearly that in the Christian religion it is the creative divine power of the feminine principle that plays the main role of the real Guide from the human world to the spiritual world. 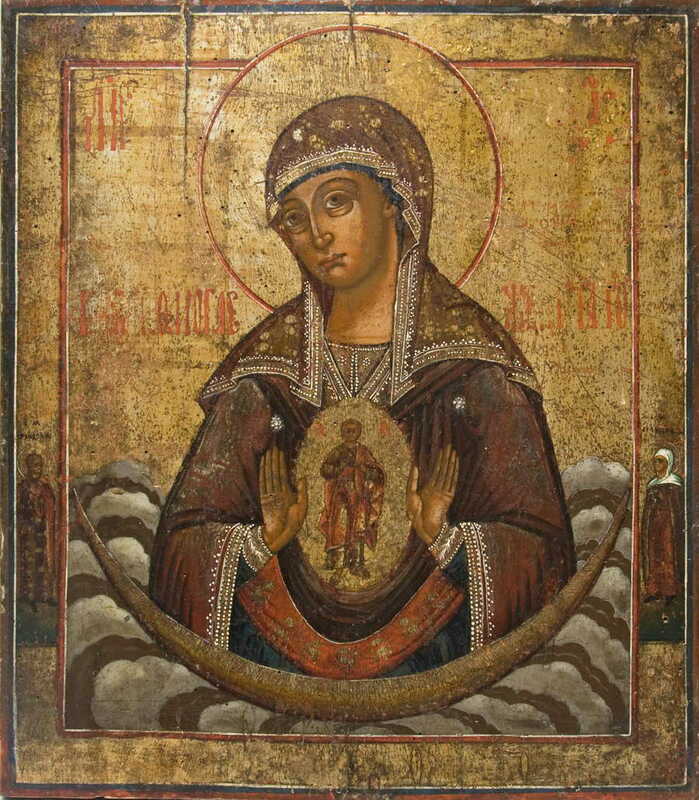 It goes through the main female images of Christianity – Virgin Mary, Mary Magdalene... People divide the images, but their essence is the same: the divine Love, the Mother of God, that which through Love revives communication with God in man, restores former connection with Him through the Soul. 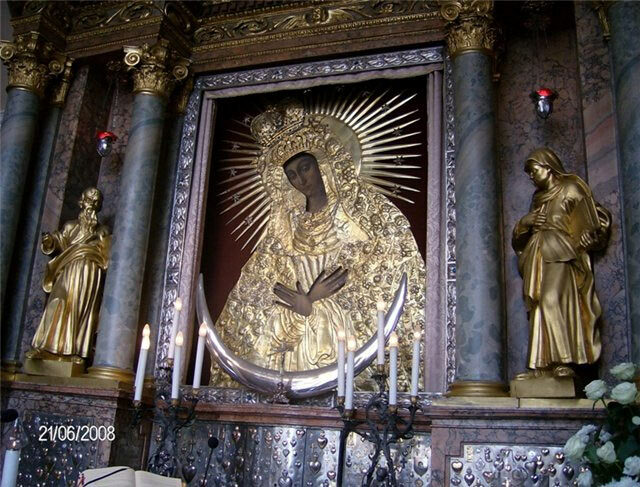 It is exactly the spiritual, good power of Love and Creation of the Mother of God that is the main guiding and performing power from God! 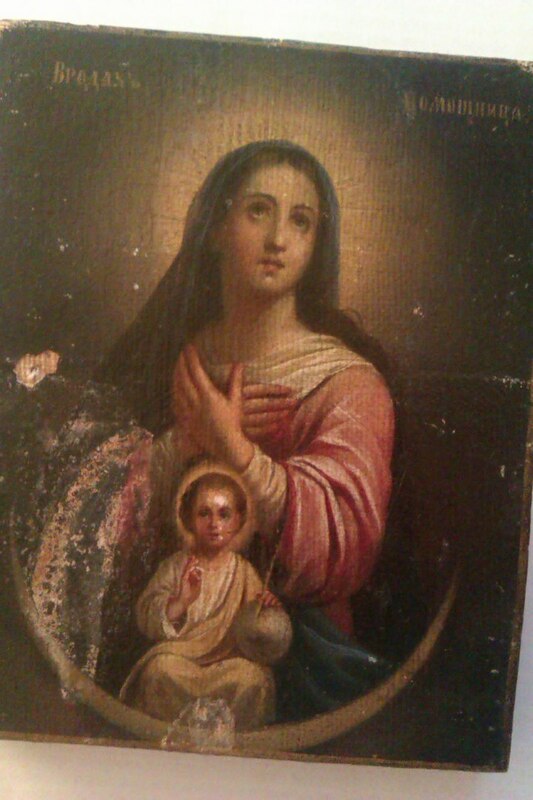 In the Annunciation scenes Virgin Mary is often depicted with a lotus, or rather, with a lily in her hand, as a symbol of spiritual purity. 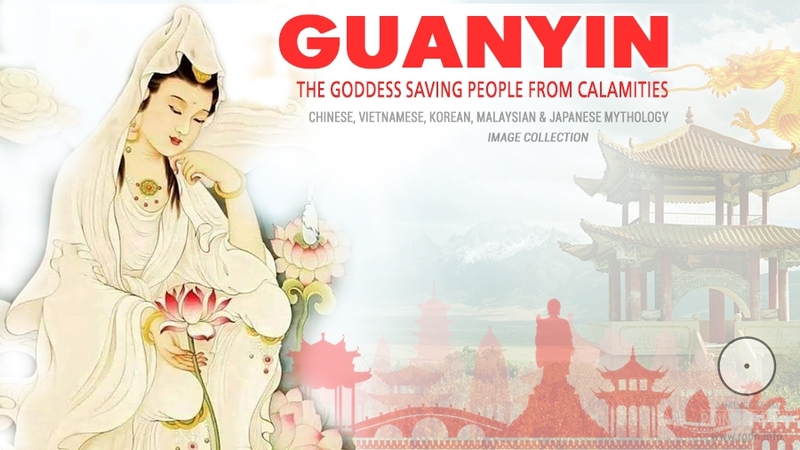 She is portrayed as trampling a dragon (the human Animal nature) with her feet. After all, taking into account the spiritual knowledge about the human being and the practice of spiritual path, all this gains a different, deeper meaning!